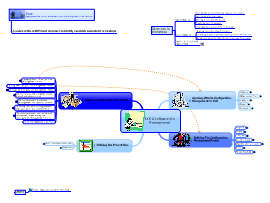 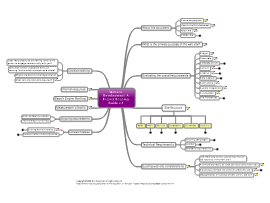 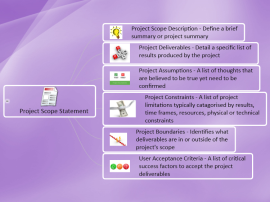 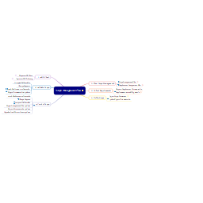 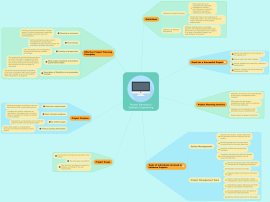 This map outlines what should be included in a Project Scope Statement helping you to successfully prepare your Scope Statement. 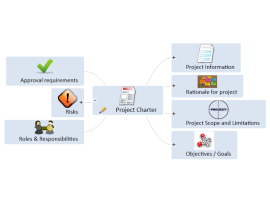 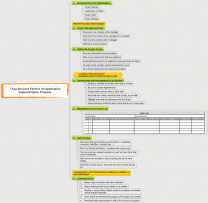 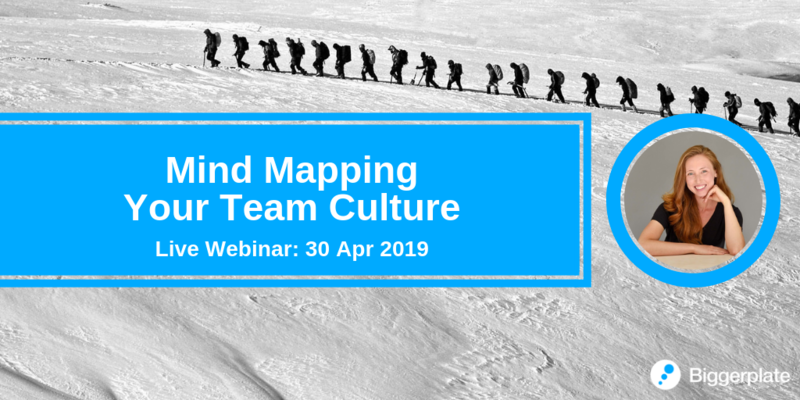 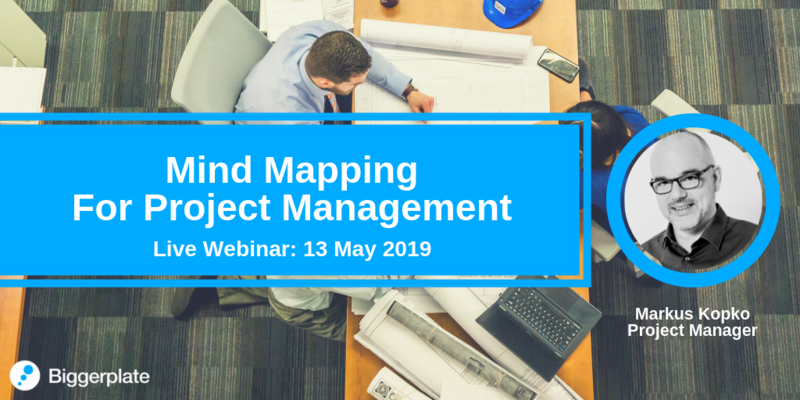 The Scope Management Plan template created with iMindQ is a practical ready-to-use template for managing a project scope. 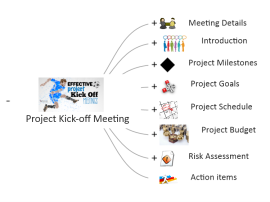 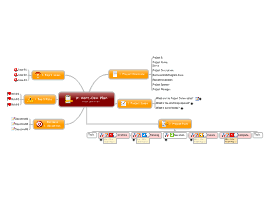 Kick your project off properly with this easy to update Project Kick Off Meeting map. 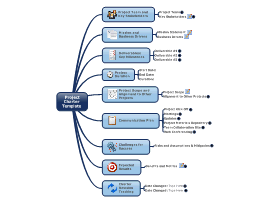 Keep all stakeholders informed with all parts of the project.